We’ve been hearing quite a fewpeople say that the 3-pedal, true-manual Ferrari market is soft right now. So, what does that mean for values? Many of those who are trying to buy these cars make the argument that there are a lot of them on the market, perhaps too many, and as a result, the values are going to plummet. That may be true as of today, and we literally mean today, but we believe that is only true for a small percentage of the vehicles. 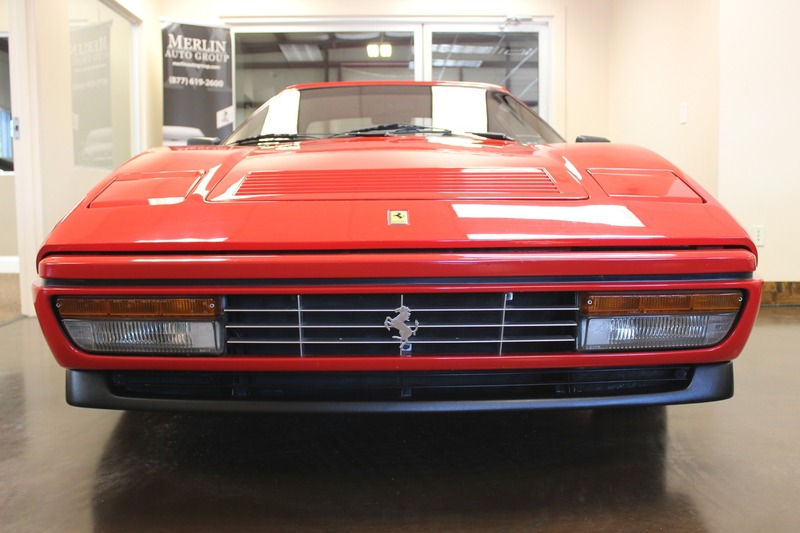 The reason for this is because the majority of the owners of these Ferraris, the people that have bought them with the anticipation of them appreciating or being collectible, are not people that are in a position where they have to sell these cars…that is, unless they command the prices that they want. Let’s face it, at the end of the day, it’s all about supply and demand. The only thing that’s going to make the value of these cars plummet is if a flood of them, not only hit the market, but actually started transacting at low prices, and nobody wants them anymore. The last of which being the least likely, since we all know that Ferraris are always going to be desirable. In our experience, there is always going to be a stronger desire to buy them than there are examples in the marketplace. So, if you’re a hunter or if you’re opportunistic, and you can spend the time searching high and low to find the guy that is in distress, who absolutely must sell the car for the kind of money it would have brought three years ago (that he once thought was going to be worth $200,000), yes–there may be that opportunity. Quite honestly, that opportunity exists every day if you can find it. Our belief is that every year there are fewer and fewer of these cars available. Because of that, Ferrari values, even when the market is “soft,” remain stable–in other words, they don’t depreciate, which is why we believe they are such a great investment. Our speculation, based on what we have seen, is that people are not desperate to sell these cars, unless they get the prices that they should bring. So, it is a good opportunity now to buy a used Ferrari because you may be able to buy it for five or ten thousand dollars less than you could have when it was hot. But, the longer you keep it, the more the car will appreciate becuase there are simply not enough of them.